Tongue n Groove boards are unique. 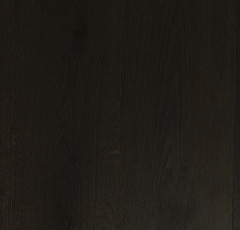 Unlike most engineered timbers, which are made of layers of ply under a timber façade, Tongue n Groove products are comprised of 3 layers of solid European oak. 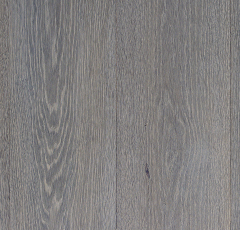 We understand that our clients have very clear visions for their projects – ones that require not just superior quality wood but wood with a distinct tone or texture to create the exact look or feel they want to achieve. With this in mind, Tongue n Groove has partnered with some of Australia’s leading architects and designers to create a broad range of exquisite colours and finishes. And we are confident that in our catalogue below you will find the perfect colour to personalise your design. 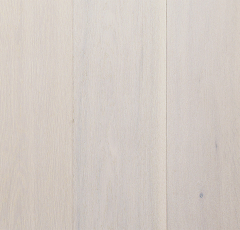 Our beautiful boards are available in three distinct styles: Eterno is our classic option – perfect for creating a look that is chic, timeless and elegant – whilst Parquet brings a more traditional look and added charm to projects. Vecchio, meanwhile, is perfect if you’re after something slightly more rustic or lived-in, with its distressed hand-scraped finish ideal for adding character. Each style is available in two sizes: The ‘Grande’ for larger format design requirements is heavier in weight while also larger in board dimension. The ‘Piccolo’ is smaller in board dimension and carries an overall lighter weight per unit. 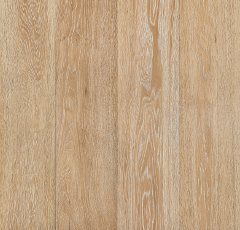 Parquet originated in the Palace of Versailles in 1684 as a solid timber floor to replace marble. 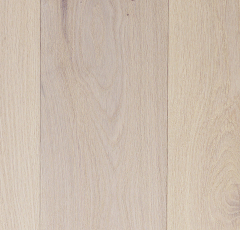 Our engineered European Oak timber boards are a unique oversized design, creating a more contemporary play on the traditional timber flooring. This composition in either Chevron or Herringbone Parquet will give the room an appearance of more space while adding dimension and elegance. Available in Grande and Piccolo. 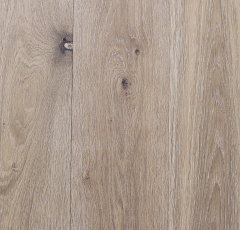 At 220mm by 20mm thick, Grande is our most popular timber board. 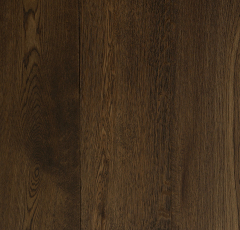 Our unequalled solid 6mm wear layer allows you to re-sand the board as many times as a traditional solid timber floor. 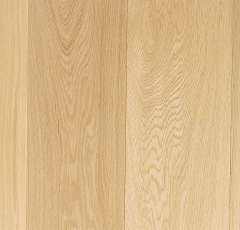 Scaled for added impact, our large format timber flooring collection creates a new dimension for engineered boards. 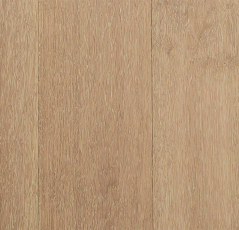 The Massivo timber floorboards can be selected in sizes starting at 360mm wide ranging up to 400mm wide with lengths up to 5m. 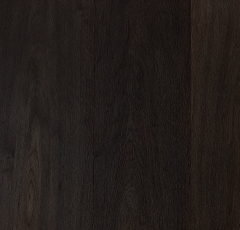 Massivo floorboards are a unique choice for both residential and commercial environments. 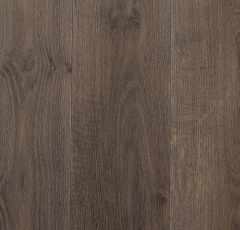 Piccolo is a thinner timber flooring for projects which have height restrictions. 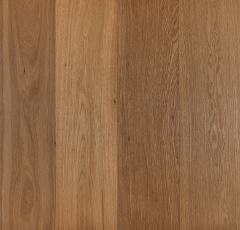 There is still a 4mm thick Oak top layer which allows for resanding. In order to maximise its longevity and preserve its beauty, it’s important to take good care of your Tongue n Groove timber. 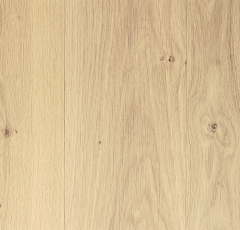 There are several simple steps that you can follow to protect your floor. Firstly, ensure that all your furniture has felt feet or protective pads and, for extra protection, use rugs or hall runners – particularly in heavy traffic areas. 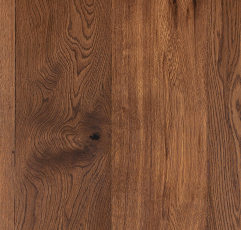 Regular sweeping will also prevent dirt and grit from wearing and scratching your floor. 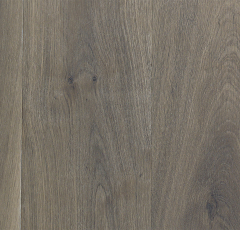 For ground-in dirt use a purpose-specific timber floor cleaner and damp mop, ensuring you always wring the mop to avoid over-wetting the floor. (Over-wetting may alter the moisture balance of your Tongue n Groove timber product, which can lead to expansion and warping). And never use a general household cleaner as it may damage the surface seal. Excessive exposure to sunlight and heat may cause fading and discolouration so make use of rugs, blinds and curtains to limit damage. Air conditioning and extreme fluctuations in temperature and humidity may also cause problems such as shrinking and cracking but a humidifier can help combat these problems. Please contact one of our consultants at [email protected] for further information. Finally, unlike other engineered timber products, Tongue n Groove timber can be refinished if it becomes excessively damaged. For best results, we recommend sanding and polishing be carried out by a qualified trades person.